Sonoran Foothills Pet Clinic is located in far North Phoenix at the Southwest corner of Carefree Highway and 27th Drive (27th Avenue) just south of the Walgreens Pharmacy and across the street from Mountainside Fitness (click here for map). Our clinic provides veterinary care for dogs and cats to North Valley pet owners, including the communities of Tramonto, Sonoran Foothills, Desert Hills, Amber Hills, Carefree Crossings, Dynamite Mountain Ranch, Fireside, Valley Vista, New River, Anthem, Cave Creek, and other North Valley neighborhoods. There is no substitute for experience, and Steven C. Grossman, DVM brings an abundance to Sonoran Foothills Pet Clinic. A 1984 graduate of Colorado State University, Dr. Grossman has been caring for pets for over 33 years. 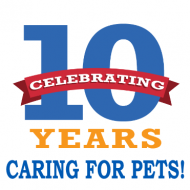 Sonoran Foothills Pet Clinic opened in 2007, and has been serving North Valley families and their pets ever since. Sonoran Foothills Pet Clinic is committed to providing compassionate, quality care for our patients to enhance their well-being and quality of life. We achieve this by having a compassionate, knowledgeable, and professional staff; utilizing the latest technical advances, and implementing the most effective medical practices. •Treat our patients with care, compassion, and competence. •Treat our customers with courtesy and respect. •Conduct our business with professionalism and integrity. 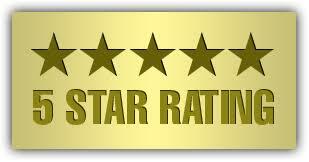 "See What People are Saying"
We have 5-star ratings on Yelp, Facebook, and Google! Please browse our website to learn more about our pet clinic and the veterinary services we provide. You are invited to stop by to meet our staff and see our facilities. When your pet needs care, please call ahead so that we may schedule a convenient time for your consultation (Doctor's hours are by appointment only). We respect the value of your time and our goal is always to see you promptly. Most of our appointments are scheduled for 30 minutes, which means more time for your pet and less waiting for you! 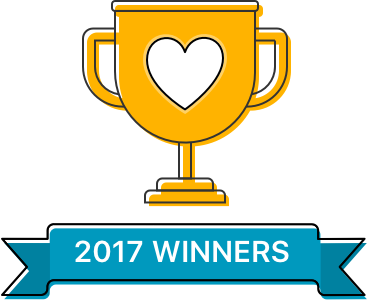 "Dedicated to providing compassionate, quality care for you and your pet!"